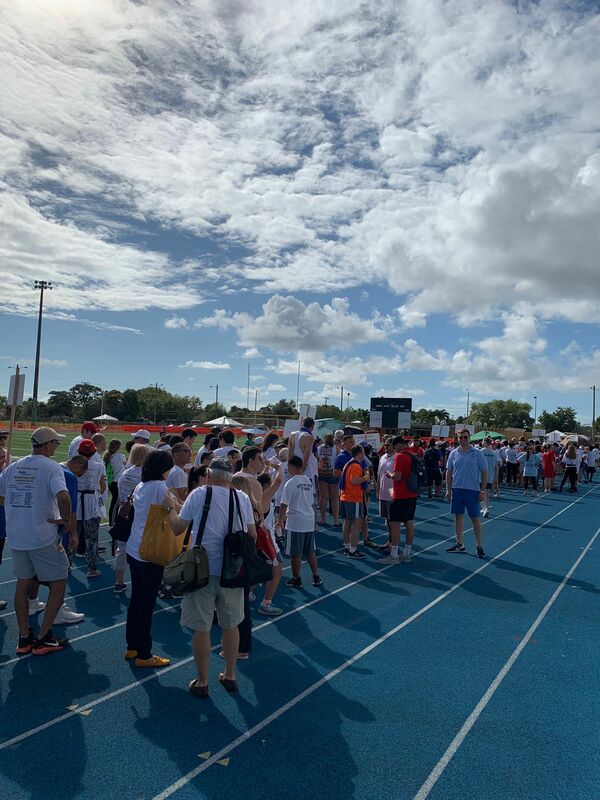 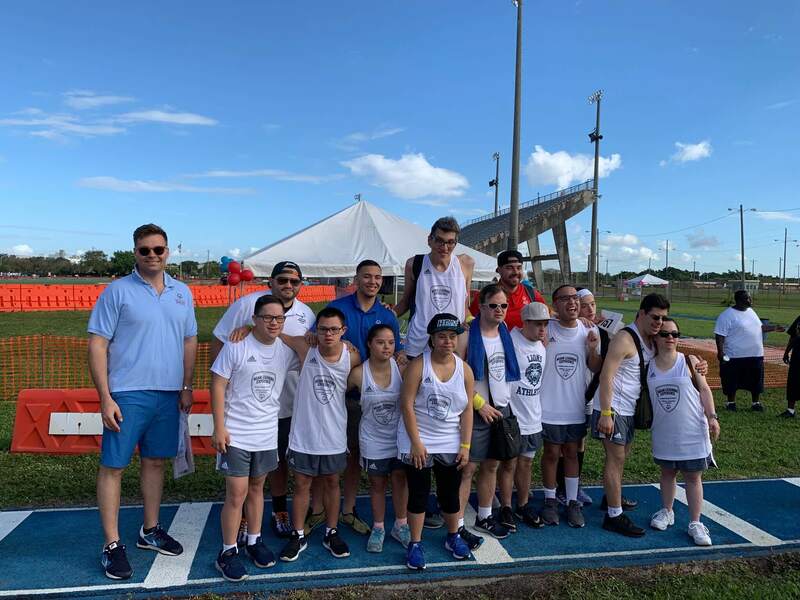 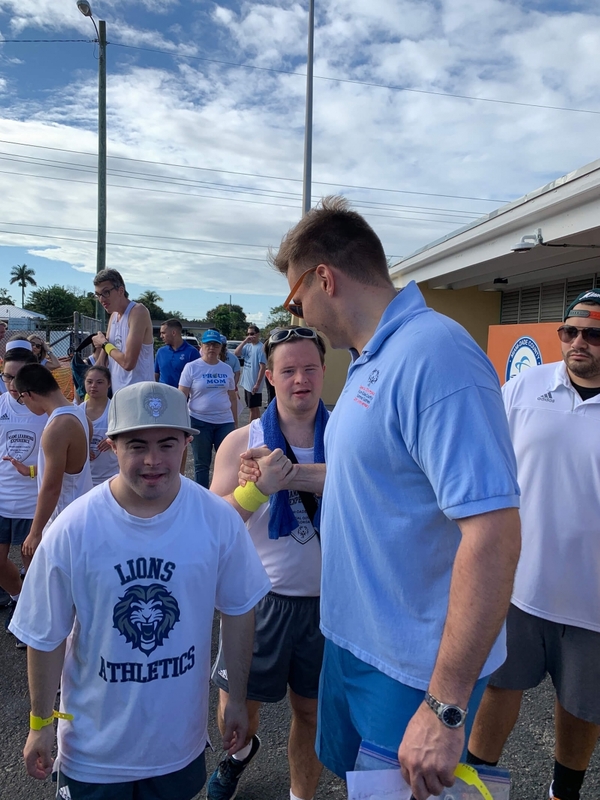 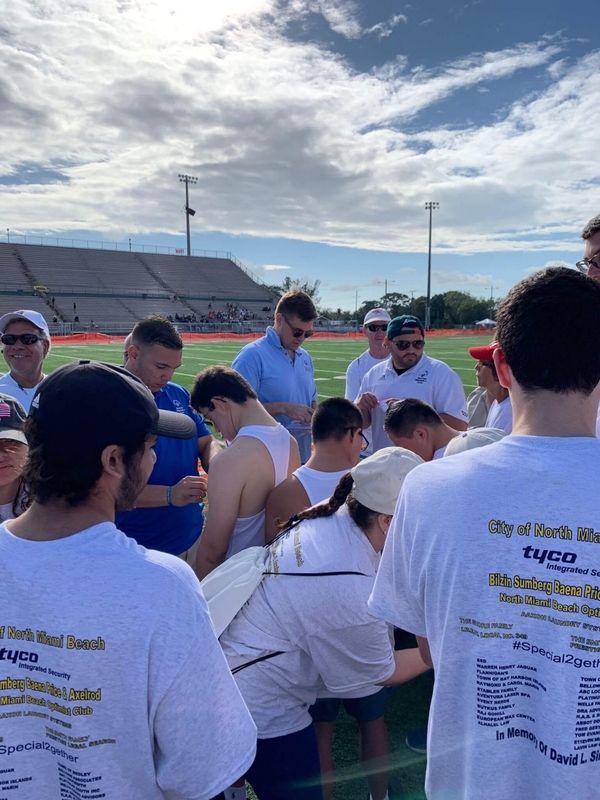 At least one day a year, people from our offices work in partnership with local nonprofit organizations to help make a meaningful difference, one of those organizations we continue to work with is Special Olympics Florida. 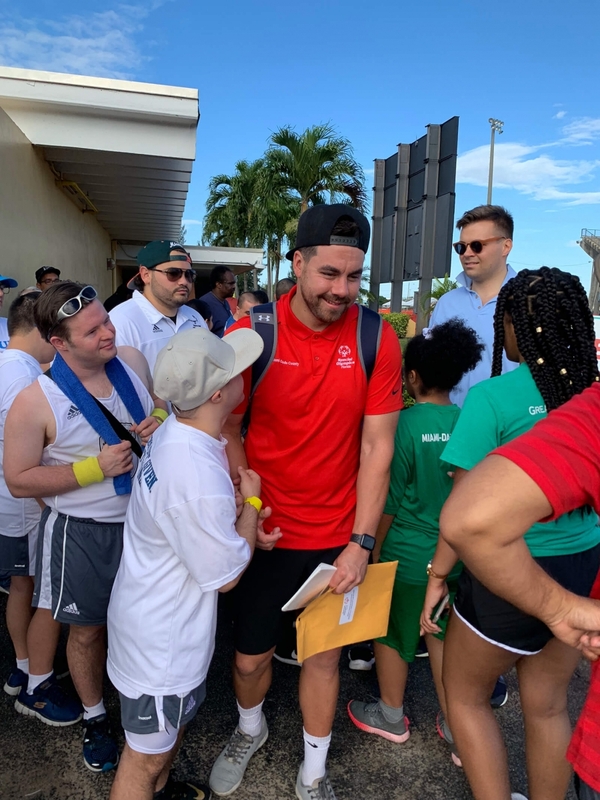 Special Olympics strives to create a better world by fostering the acceptance and inclusion of all people. 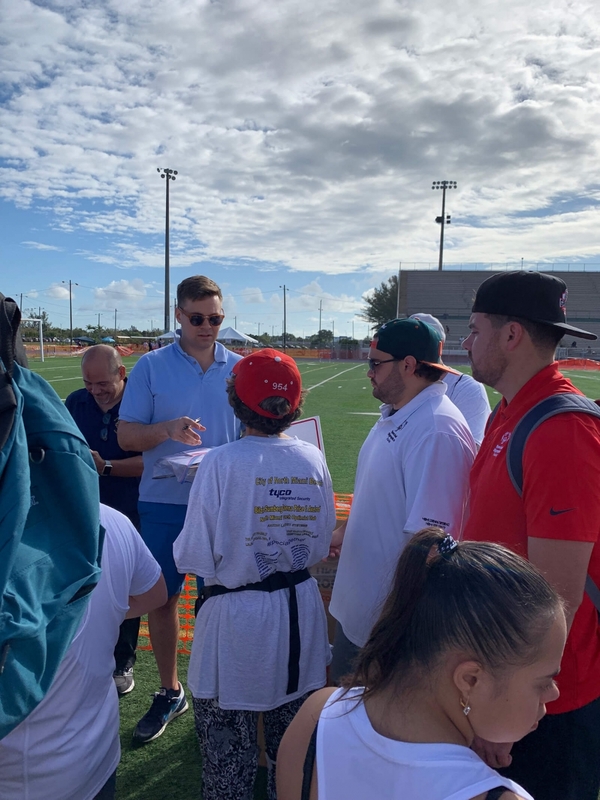 Through the power of sports, people with intellectual disabilities discover new strengths and abilities, skills and success. 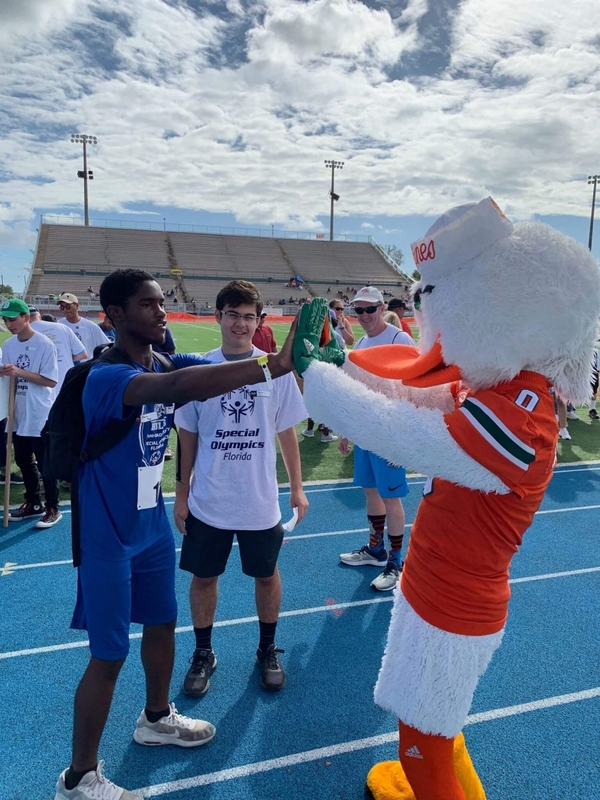 Our athletes find joy, confidence and fulfillment -- on the playing field and in life. 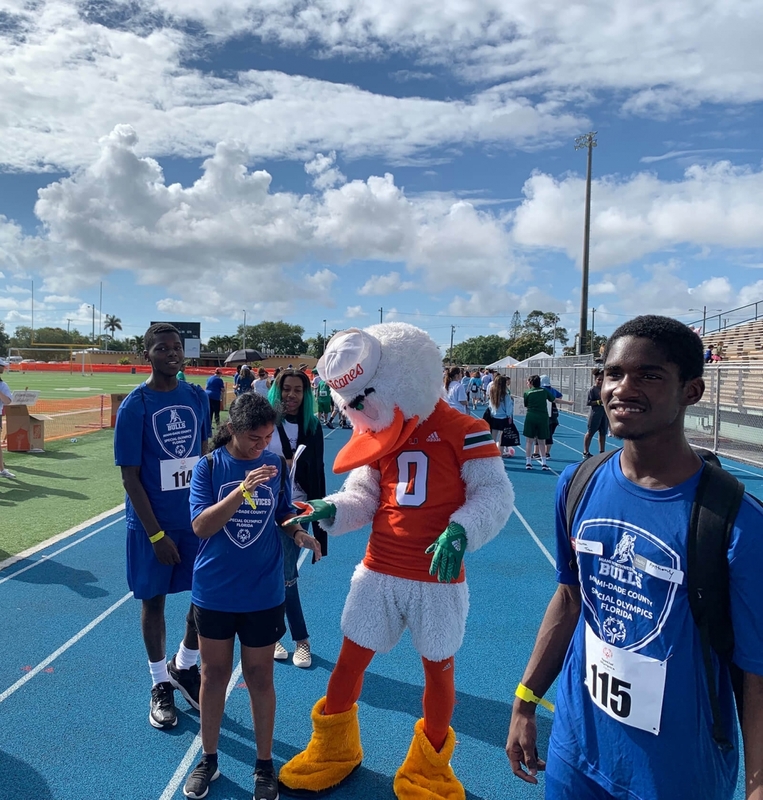 They also inspire people in their communities and elsewhere to open their hearts to a wider world of human talents and potential.